ALITA: BATTLE ANGEL | Big Game Video Spot Released | In theaters February 14, 2019! 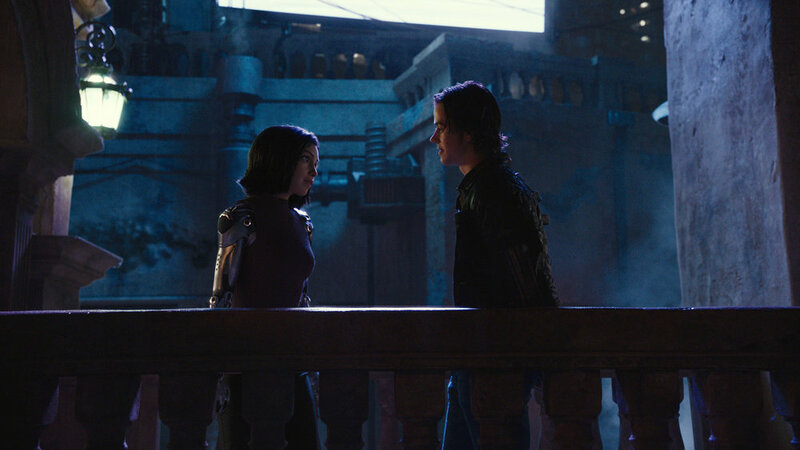 To kick off today’s big game, 20th Century Fox has released a brand new video spot for ALITA: BATTLE ANGEL just before kick-off! From visionary filmmakers James Cameron and Robert Rodriguez, the film stars Rosa Salazar, Christoph Waltz, Jennifer Connelly, Mahershala Ali, Ed Skrein, Jackie Earle Haley and Keean Johnson.